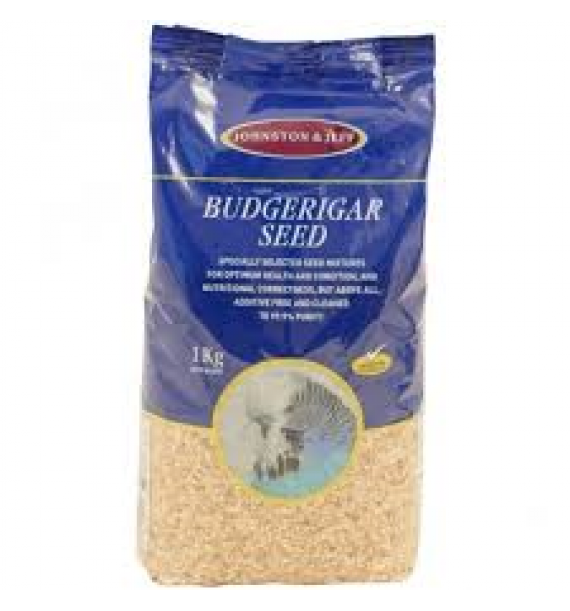 Ingredients: 50% canary seed, white millet, panicum millet, red millet, vegetable oil. This is a perfect balance of high protein canary seed blended with soft white millet and small, easily digestible panicum millets rich in carbohydrates. 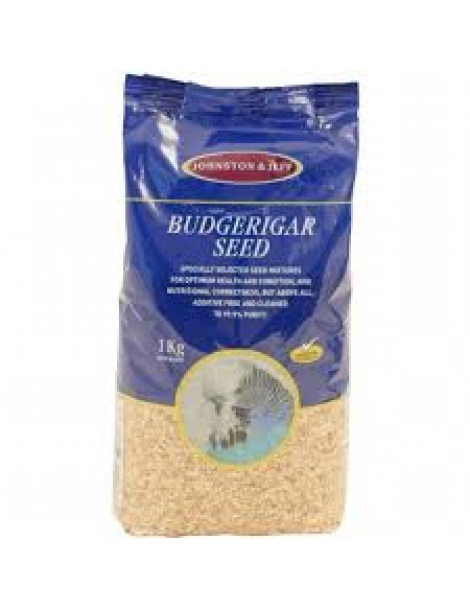 This blend is used by many top winners and breeders as the base for their feeding regime.